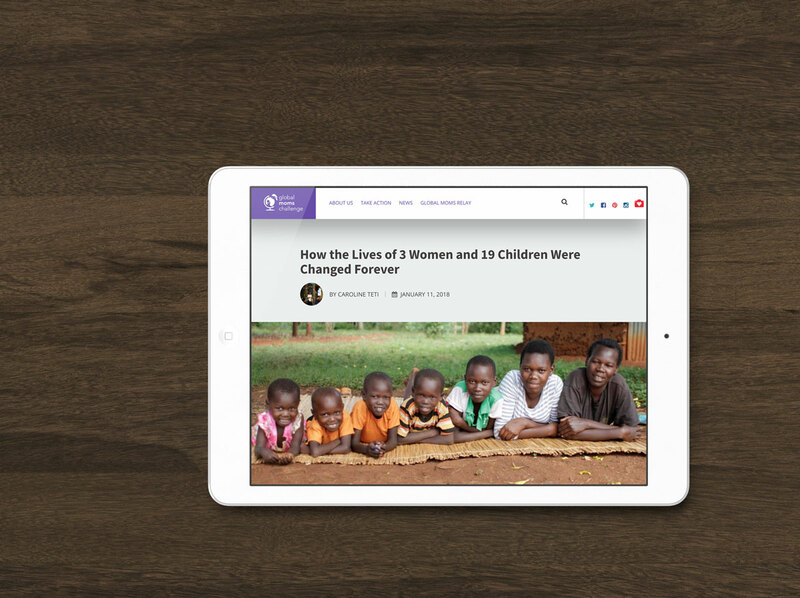 We are really excited to let you know that the United Nations Foundation recently shared Hopeland’s story on their Global Moms Challenge website and called on their network of moms around the world to get involved with our cause. The Global Moms Challenge ‘Take Action Challenge’ is a great way of bringing awareness to important campaigns around the world that are doing their bit to make the world a better place. There are some very powerful statistics supporting the value of direct cash transfers but the stories of Belinda, Janet, and Jane told by Caroline Teti from our partner GiveDirectly really show the impact that direct cash can have. Typically mothers in Kenya like Belinda, Janet, and Jane live on just 70 cents a day – making it incredibly difficult to raise their families and meaning that mothers sometimes have to make really hard decisions about how best to care for their family. This article shows the difficulties they face daily but also the transformative impact that we can all have. With a direct cash transfer of as little as $250 their income can be more than doubled making it easier for them to keep their families together. We believe in finding better ways to keep children in families and know that if you read these women’s stories you will see why we think our project in Kenya will do that. The UN Foundation has called on all its supporters to join their ‘Take Action Challenge’ and we hope you will do too! Please follow this link to learn more about our global work, share Hopeland’s story, and get involved.